Since cryptocurrencies appeared and their price increased, scammers tried to take profit from it. Hacks, scams, and mysterious Initial Coin Offerings were the tactics used by crooks that wanted to steal others’ funds. Now, the country that is suffering from an important scam in South Africa, where more than 27,500 people, have been affected. The Bitcoin investment group BTC Global has reported that R600 million in crypto assets have been stolen from the group’s investors. Investors from South Africa, Australia, and the United States have been affected by one of the most important Bitcoin hacks. According to local news sources, Steve Twain, the sole manager of the investments at the company, disappeared in February 2018 without mentioning anything about the funds. 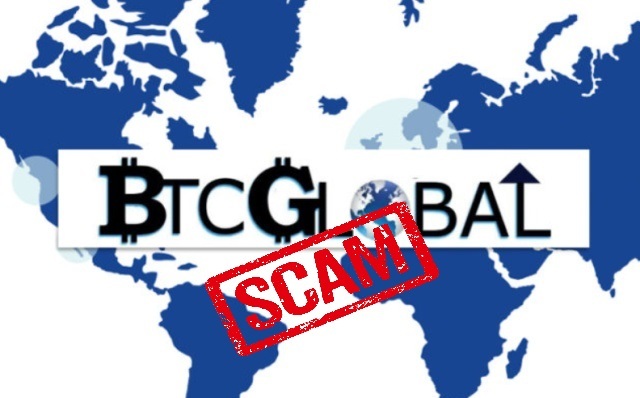 BTC Global’s administrative team wrote a post on Facebook two weeks ago explaining that they were not able to locate Twain. Some investors have reported very important sums of over $100,000. Individuals that wanted to invest in BTC Global, had to send their funds to a single wallet address. When speaking with The Sunday Times, Antoon Botha of BMV Attorneys confirmed that they are working with several clients involved with BTC Global. According to Botha, they are planning to take legal actions against the company and its representatives. “The investigation is in its infancy,” said Mr Ramovha. “I also cannot say whether it is a Ponzi scheme. BTC Global is being investigated for contravening the Financial Advisory and Intermediary Services Act,” he said. But even when the funds have been lost, the company keeps explaining that cryptocurrency investments are risky and that investors should know what they were doing. As BTC Global works as any other fund, the risk of losing the investment are inherent, says an administrator at the company.